Jorge joined Global Integrity in July 2015 and he leads our work on open fiscal governance. He is most interested in finding ways to support partners in their efforts to solve local problems through the use of data, evidence, and innovation. Prior to joining Global Integrity Jorge worked with the Results for Development Institute and the National Democratic Institute. 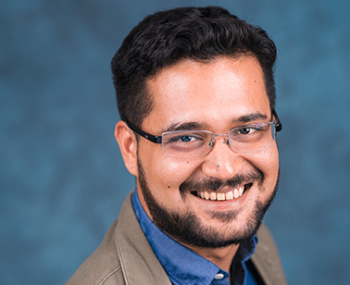 Before that he lived in Colombia, Jorge advised the Colombian government on citizen engagement and social accountability programs with a focus on developing tools and methods for citizen engagement and building grassroots’ capacities. He also conducted research on governance in Latin America with a special interest in the interaction between civil society, accountability institutions, and governments to address pressing challenges about urban planning, social exclusion, and the environment.